Apple reportedly still the top smartphone seller in the US, and still growing! How's this for doomed? Apple was once again the top smartphone vendor in the three months ending in April of this year, capturing 39.2% of the market for that period. According to the latest comScore report, Apple's share grew 1.4% in a U.S. smartphone market of 138.5 million people. Samsung grew 0.6% to 22%, while HTC, Motorola, and LG all fell less than 1%. Android is still the most widely-used operating system, holding 52% marketshare to the 39.2% held by iOS. But Android dropped by a slight 0.3%, as iOS grew 1.4%. BlackBerry fell to 5.1%, while Windows Phone lost .1%, coming down to 3% marketshare overall. 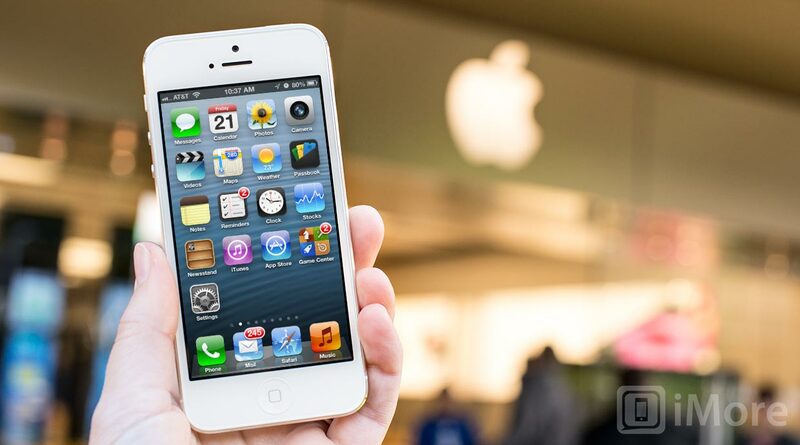 The iPhone continues to grow, though that growth has slowed over the last three-month period. But the iPhone is still growing more than its competition, including Samsung, considered to be Apple's primary smartphone rival. But they're also the only platform that's consistantly growing the U.S., with every other platform falling during the last few measuring periods. Marketshare is not the most important marker of a company’s success, but many have used the iPhone’s marketshare to crow about Apple losing its luster, but as these latest numbers show, Apple continues to shine in one of its most important markets.